Here is one we REALLY liked... move over Barefoot Moscato! 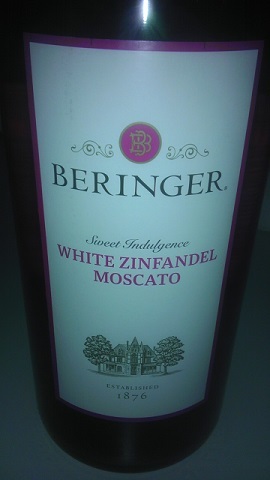 Beringer is offering a White Zinfandel and Moscato blended wine. It's 85% White Zinfandel and 15% Moscato. Both Winos unanimously agreed to bump this one to the top of the list! 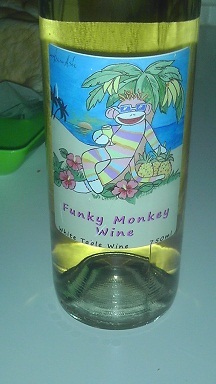 Give it a try; it easily gets a Good Rating, going to buy another bottle soon as we finish this one! 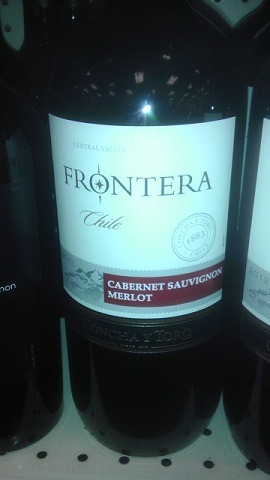 Here is a red wine that we liked. Found it while having brick-oven fire roasted pizza from a local eatery! 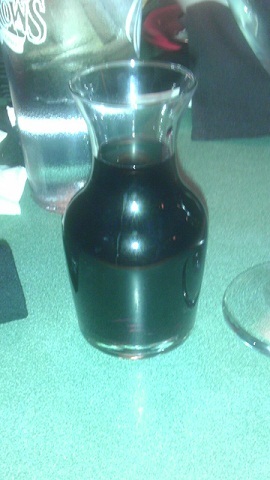 Tasty wine to go with a tasty meal! This one comes from Italy and is Lagaria Winery's Merlot. Both Winos agreed on future purchases, so it earns a Good Rating. Here is one we have tried before from Sutter Home. It's there White Merlot. White Wine Wino still likes it; Red Wine Wino still agrees! Rating: "Good"... will and have purchase(d) again! 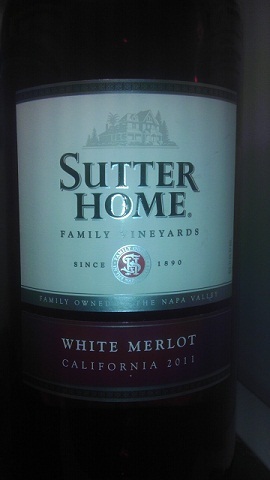 Here is one that we liked from Sutter Home Winery. Have tried their other offerings and was not disappointed. Their Sweet Red came through as well. Both Winos agreed to purchase again. This one gets a Good Rating, too! 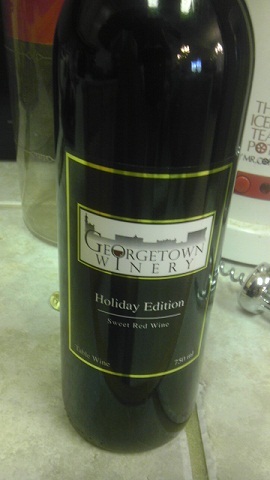 Here is one that comes from Georgetown Winery in Texas. Have had several of their offerings in the past and liked them. In this selection, their Holiday Edition Sweet Red we came away neutral on this one. The White Wine Wino liked it; the Red Wine Wino did too except for one quirk... the label did not have an alcohol content listed so it was not clear how much "oomph" this one packed. 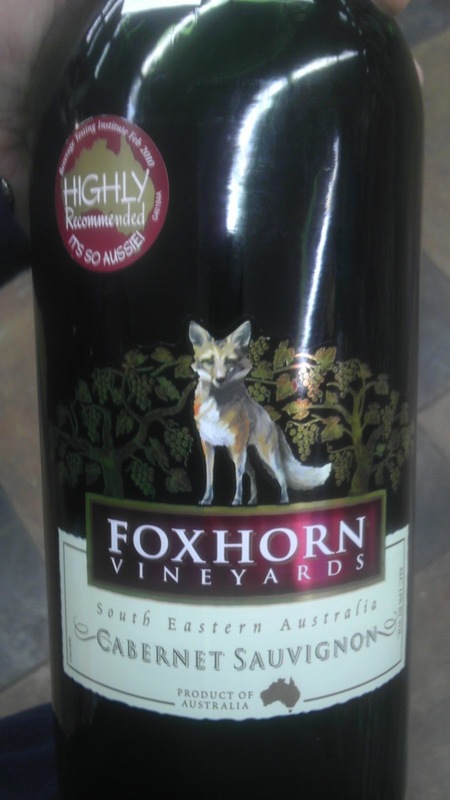 Going by the Red Wine Wino's conditioning, it did not have too much "oomph" This one gets a Neutral Rating. Was out for dinner the other night. Stopped at a local eatery - Two Rows Restaurant. Ordered a burger and a glass of red wine. This one turned out to be one we liked! Giving the Michael Sullberg Merlot a Good Rating from both Winos! Give it taste when you get a chance. 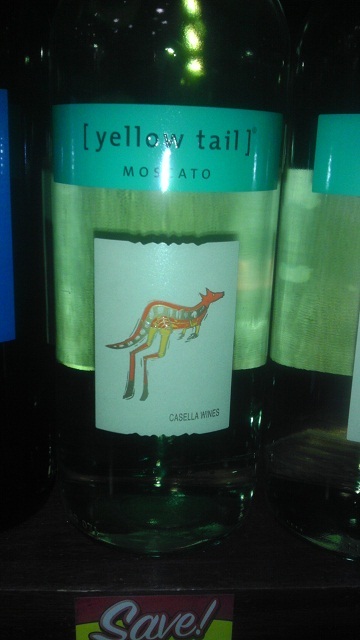 Here is a Moscato from the Winery from Down Under... Yellowtail Winery of Australia. We liked their other offerings, especially their Shiraz. There Moscato gets a thumbs up from the Winos. This one gets a Good Rating! 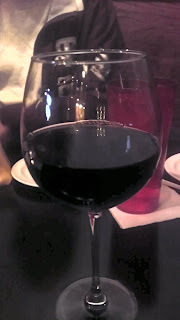 Here is a red from a winery from "Down Under". We have tried their Shiraz and were impressed. So, we went for their Cabernet Sauvignon. The Red Wine Wino easily liked this one; the White Wine Wino was not persuaded. This one earns a Neutral Rating. Here is an offering from the Georgetown Winery in Texas. It's a white table wine they call the Funky Monkey. Has a sweet taste almost like a Moscato. Good starter wine for budding Winos but not enough umph for the Red Wine Wino. 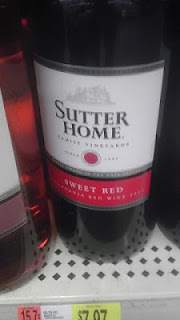 Since the Winos could not agree on this one, it gets a "Neutral Rating:".